Children, staff and parents all love Floppy’s Phonics Sounds and Letters! We have been using this high quality, rigorous programme for the last eight years and have been delighted with the results we have seen. Floppy’s Phonics engages the children with its familiar characters and supports both teaching and learning with CD-ROMs; classroom visual aids, the structured set of phonics books; cumulative, decodable, activity sheets and texts, plus planning and assessment materials. Debbie has supported us in using her programme with personal training, online resources and personal emails. During a recent Ofsted inspection, an observed phonics lesson with Reception children was deemed ‘outstanding’ with no areas of improvement needed. 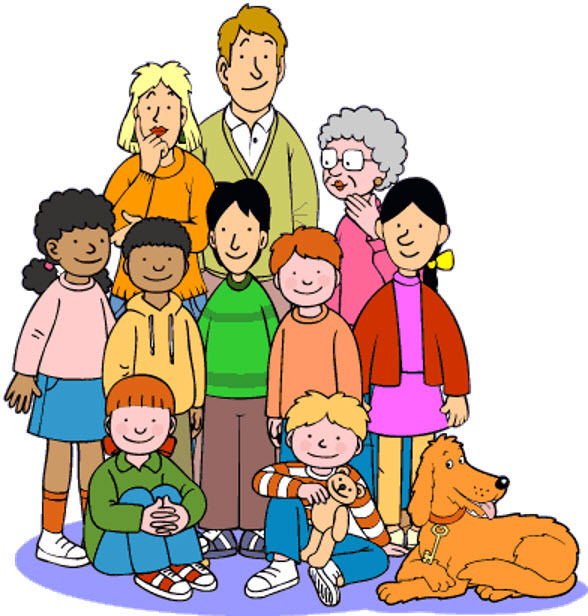 Biff, Chip, Kipper and Floppy the dog have made Oxford Reading Tree the UK’s most popular reading scheme used by 80% of primary schools in the UK. The ORT Floppy’s Phonics Sounds and Letters systematic synthetic phonics programme provides you with all the structure and resources you need to deliver really effective synthetic phonics teaching for all children – as well as enriching their vocabulary and language comprehension. Floppy’s Phonics Sounds and Letters is in line with the Systematic Synthetic Phonics (SSP) teaching principles described in the ‘English programmes of study: key stages 1 and 2 – National curriculum in England’ which is statutory from September 2014. 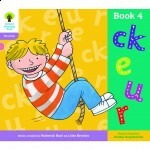 The resources include hundreds of fabulous full-colour illustrations (for example in the Sounds and Letters teaching and learning books, and their parallel interactive CD-ROMS) with masses of potential to develop language comprehension skills – essential for young learners and learners who not only need to learn how to read, spell and write in English but who are also learning to speak the English language as a new language! From this website you will be able to purchase any of the ORT Floppy’s Phonics Sounds and Letters resources, book your school’s INSET or CPD training (delivered by programme author, Debbie Hepplewhite MBE FRSA) and find all the ongoing help and support you need via our Floppy’s Q & A Forum.